:: Abouelkheir.com :: knitting machines,software for knitting Machines, Knitting pattern Design Software for Universal Flat Knitting Machine,knitting yarn, Used Knitting and Embroidery machines and spare parts. Our goal to import a high quality machines with competitive price. We find that in Chinese machines with Original Japanese parts. We buy and sale stock lots of knitting yarns different type. Since 1991 we have been buying and selling second hand knitting machines,Universal ,Stoll, Shima and all other flat knitting machines. 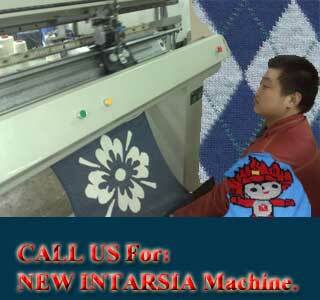 Our aim to source and supply good quality knitting machines and to give you the best service. 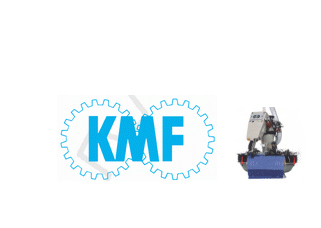 We have qualified engineers for knitting machines repair and service after sale. Our software is frinendly use under windows 98se. Copyright ©2006 Abouelkheir&Co. imp.-exp.. All rights reserved.